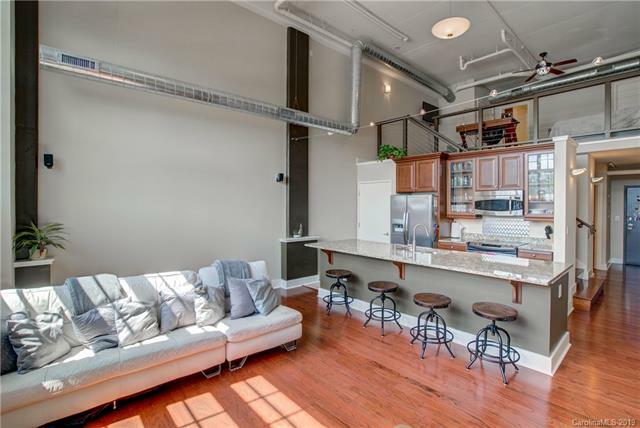 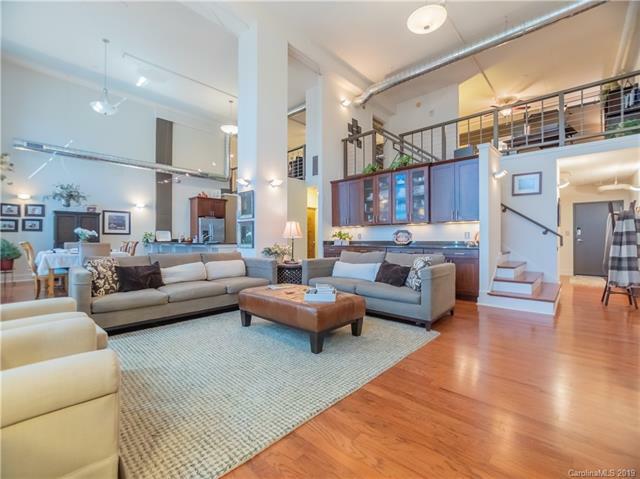 Floor-to-ceiling windows and exposed duct work complement The Garrison's Historic district location for the perfect marriage of old-world and modern in these incredible loft-style living spaces. 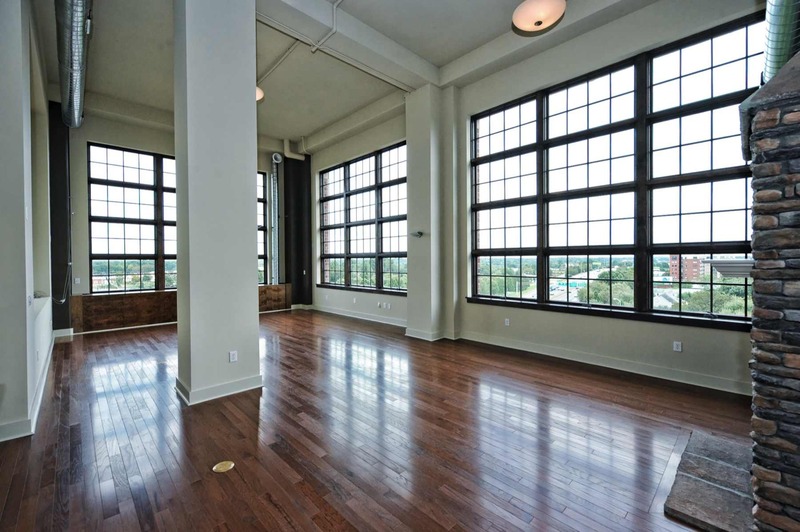 These upscale condos include easy access to the cultural amenities of Historic Fourth Ward in addition to a spectacular rooftop lounge with skyline views. 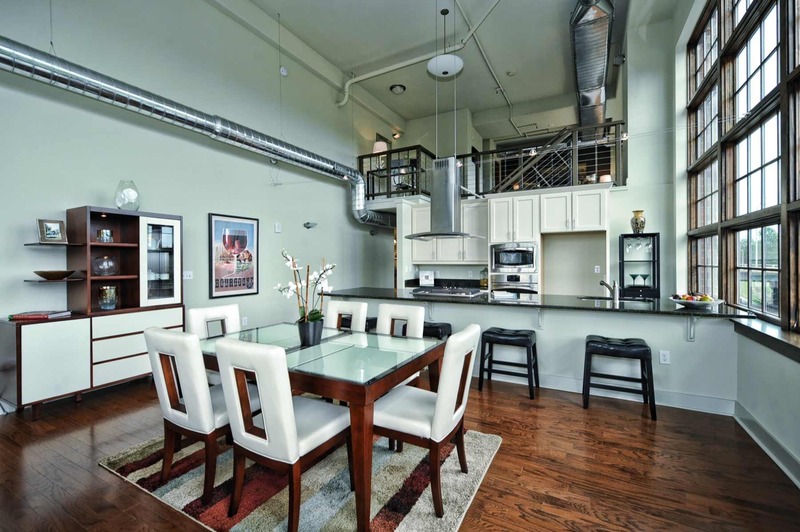 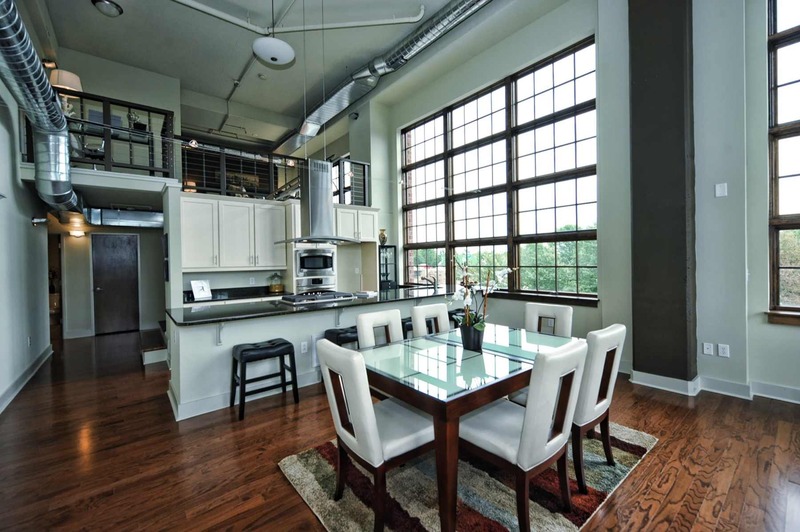 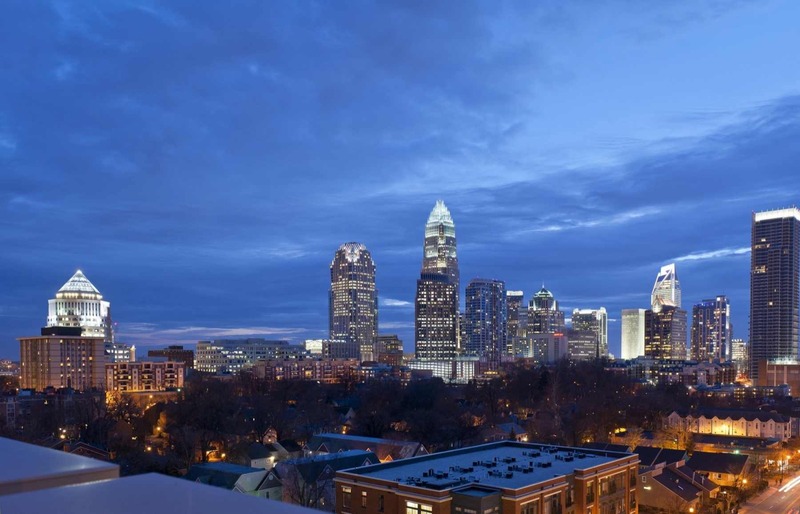 Sitting halfway between the NC Music Factory and Uptown Charlotte, luxury condos at The Garrison blend an upbeat lifestyle with convenience and grandeur. 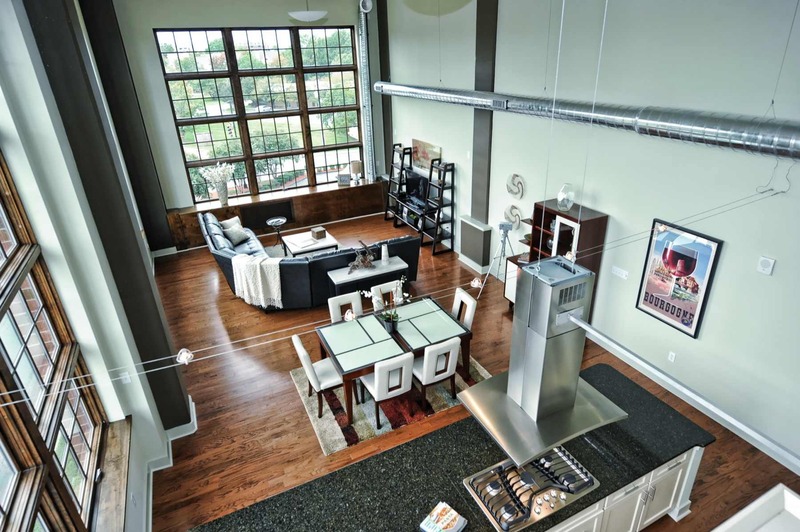 The Garrison is a modern loft building in Uptown's Fourth Ward Historic District. 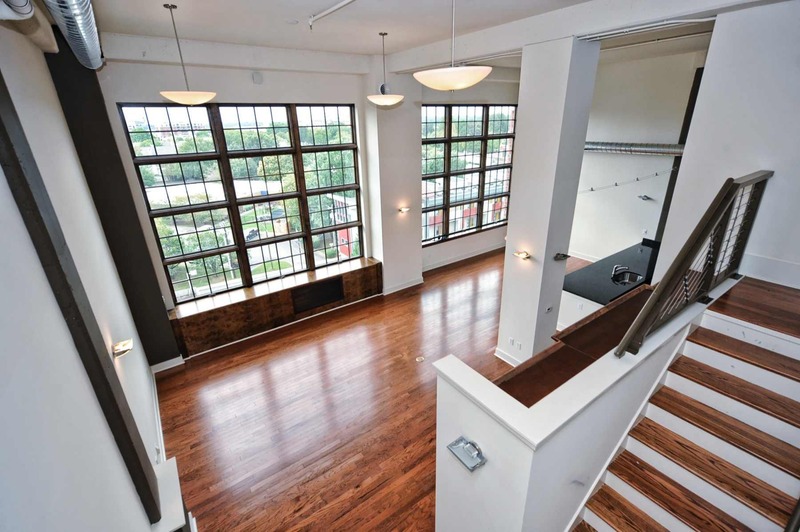 Enjoy breakfast at Fourth Ward Bread Co. and take a stroll through the park on your way to the office. 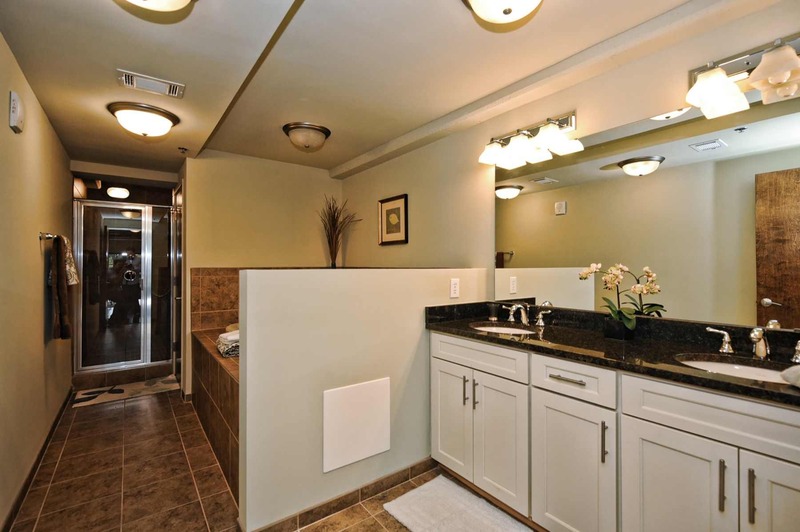 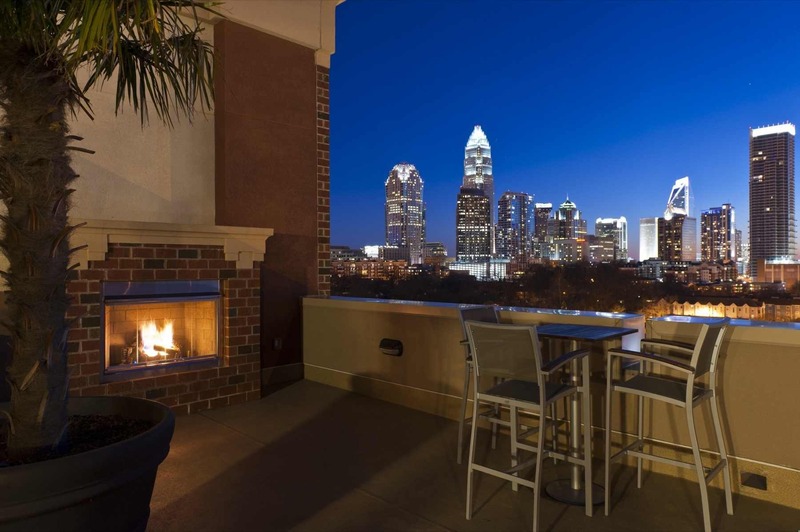 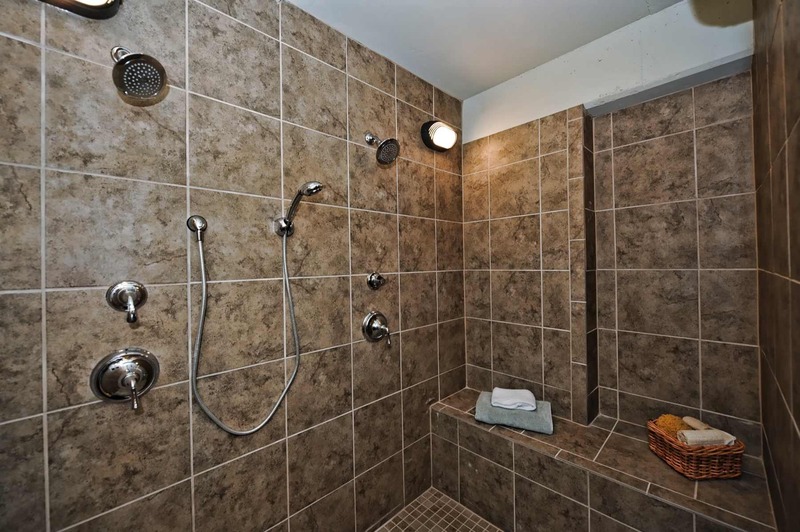 Avoid Uptown traffic and enjoy quick access to all of Charlotte with conveniently located interstate ramps. 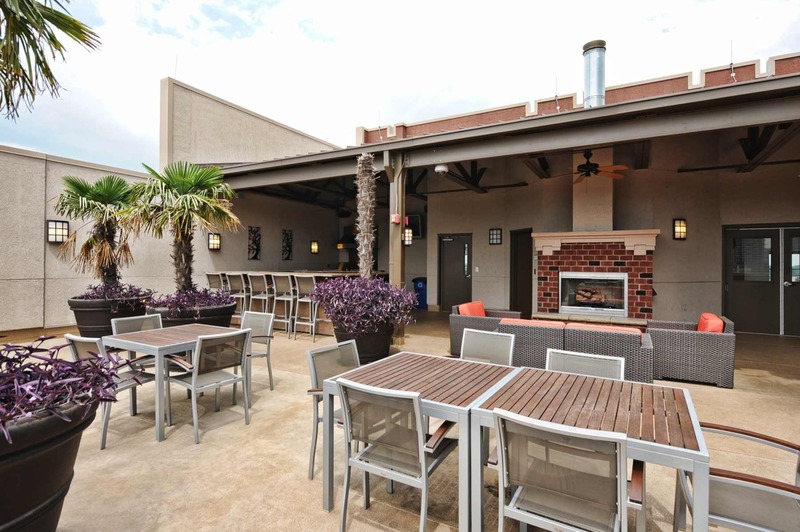 Take a Saturday to play beach volleyball or giant Jenga at VBGB before catching one of the many concerts at The NC Music Factory, right around the corner from home! 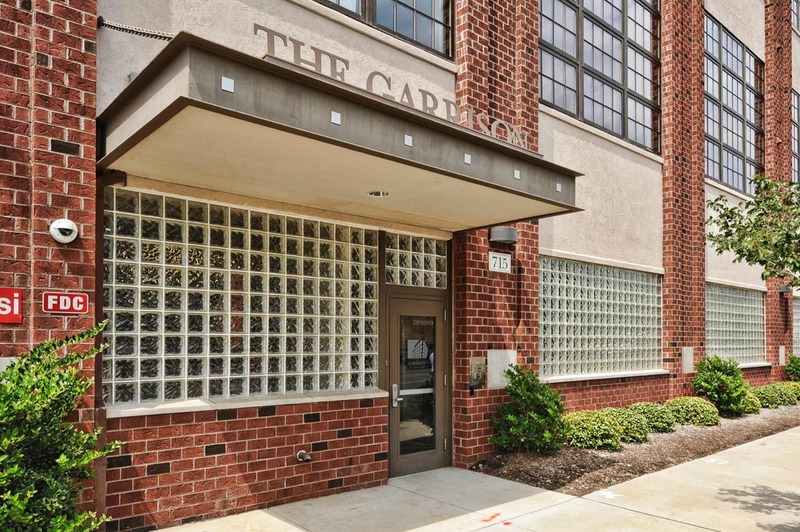 Interested in what's currently available at The Garrison?